The LPGA this week comes to California, playing a 72 hole tournament at the Lake Merced Golf Club. 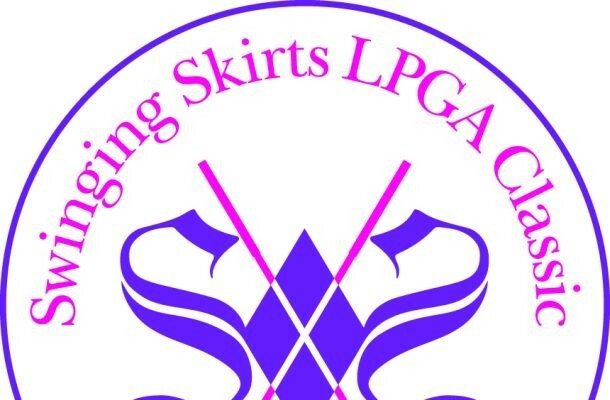 The Swinging Skirts LPGA Classic is a new event on the LPGA tour – it was added last year. Karine Icher set the record last year on this course, with a -6 first round. Lydia Ko was the winner however with 68-71-68-69 days, beating Stacy Lewis by 1 stroke. There were really no surprises on this course last year – the top talent were all amongst the top 10 to no surprise. It was a very interesitng course and we are very curious to see if history repeats itself as only 14 golfers ended up under par. Even the ones that did struggled badly. Only 3 golfers actually went under par all 3 rounds. Interesting to see Inbee Park as #1, considering she came 4th last year and struggled twice with two +1 days. Which leads us to…. It’s hard to bet against Lydia Ko. We’ve wanted to bet her every bloody week but the odds are too thin. Now she isn’t the favourite which is surprising. Inbee Park is playing some great, consistent golf but she’s playing every tournament it feels, while Lydia Ko is being more selective. We know Lydia Ko had a really bad day out at the ANA Inspiration, but she skipped the LPGA Lotte and is now right back at it with the Swinging Skirts LGPA Classic. The youngster is well rested, and will be coming into this tournament confident after her results last year. We’ll be backing Lydia Ko to win. 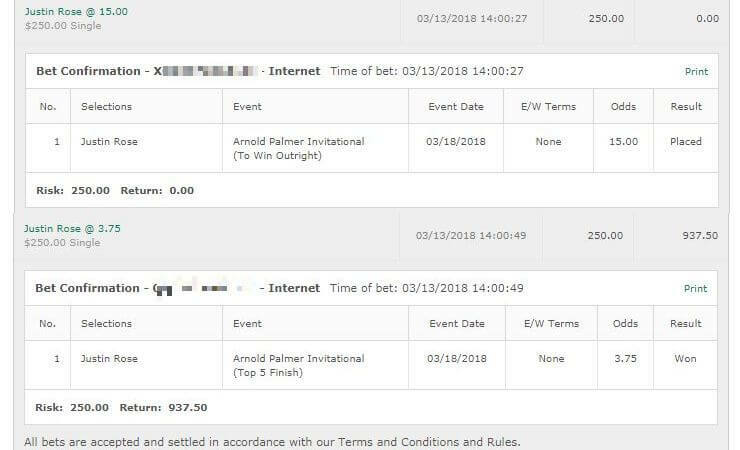 Double unit bet. 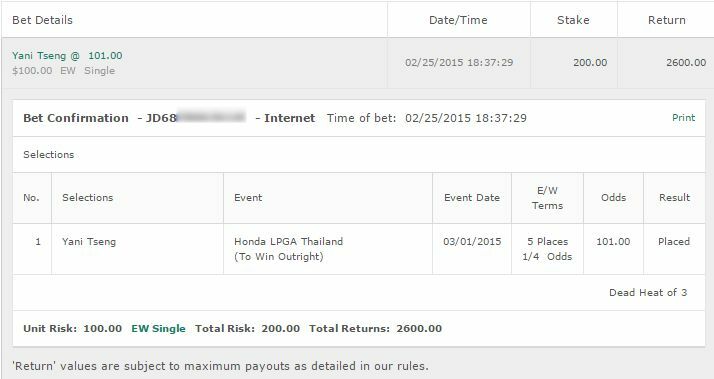 Bet: Take Lydia Ko to take down the Swinging Skirts LPGA Classic tournament for the 2nd rime in a row. 13/2 available at Bovada for Americans. Shin has played in 9 events this year but hasn’t cracked the top 5. Her best finish was at the ISPS Handa where she came 4th. However she’s still looked solid out there, and most importantly last year she played some excellent golf here. She hit 3 68s in 4 days, and only a poor round 2 hurt her. We think based on her form here, she’s worth a slight bet. Only a half unit bet, or if you are conservative go for a quarter unit bet. 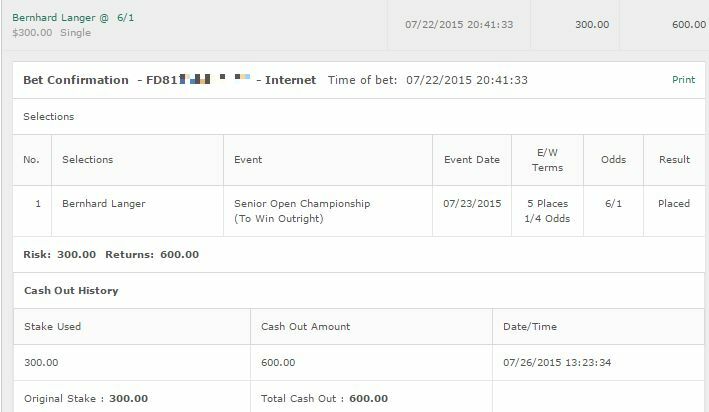 Bet: Jenny Shin E/W – 50/1 at Bovada for Americans. Going into the final round, we were starting to sweat. Thankfully Lydia Ko took the Swinging Skirts down in spectacular fashion, in a playoff.